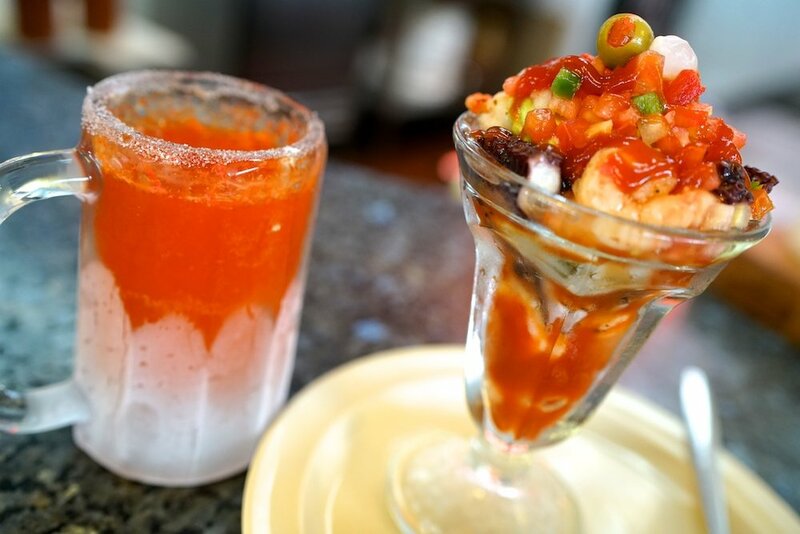 Established 1979 in the Greater Heights Houston area, Connie's Seafood is the pioneer of quality Mexican and Asian inspired seafood cuisine served everyday at great low prices. 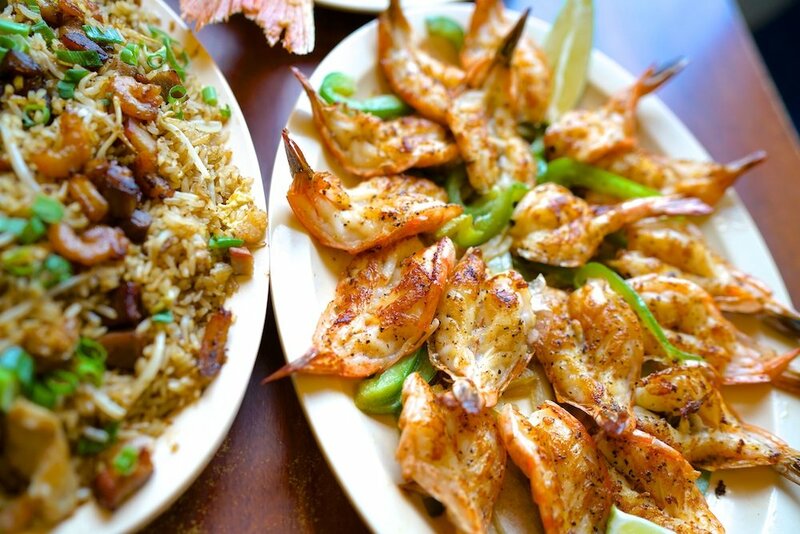 Connie's Seafood opened in 1979 on Airline Drive in the Greater Heights area of Houston, Texas. Since then, we have continued to serve up fresh quality seafood cuisine at a remarkably affordable price. 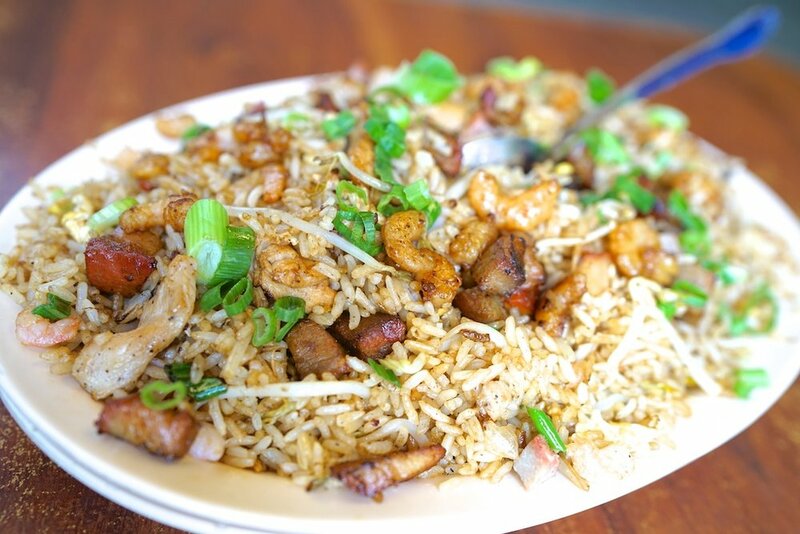 Anyone who has been to Connie's will recommend our delicious yet simple seafood plates, fresh seafood market, addictive fried rice, revitalizing Vuelve a la Vida soup and spicy Micheladas®. It's alway important to know where we came from and where our humble beginnings have brought us. With the rapidly growing Houston restaurant scene and the influx of new food trends in the city, it is very easy to get distracted by what is "cool" and "in." At Connie's Seafood, we remain true to our roots providing quality food at great prices everyday to our guests who desire a casual atmosphere without any of the frills or surprises. Due to the increased demand of Connie's unique flavor and style, more locations have opened in Houston and are all family-owned. We welcome guest comments. WE'D LOVE TO HEAR FROM YOU! If your message is regarding a location, please choose one.